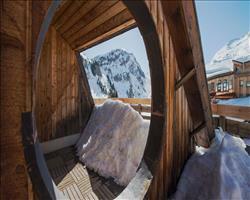 There are 18 holidays to Avoriaz for 2 adults, 0 child and 0 infant on 28 December 2019. 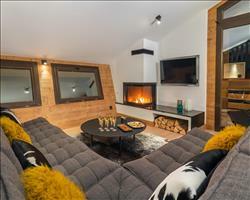 On New Year’s Eve, Avoriaz puts on a spectacular torch lit descent which ends in a huge firework display and has a good amount of bars and nightclubs where party lovers can see in the early hours of the New Year. 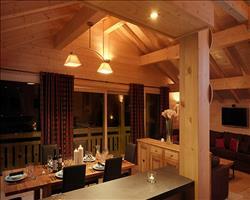 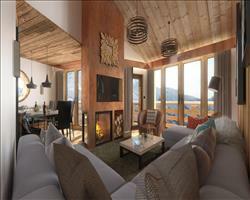 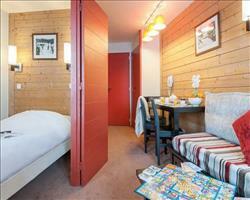 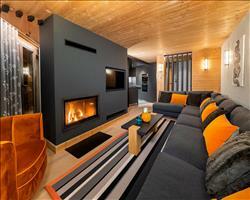 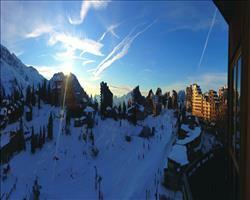 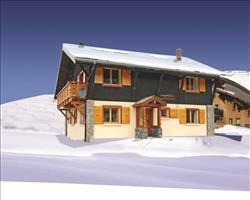 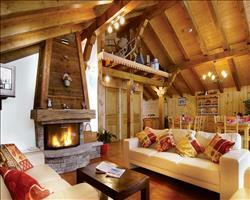 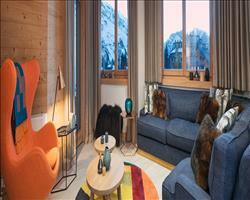 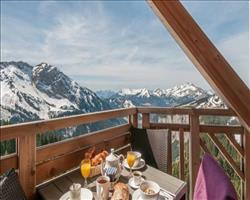 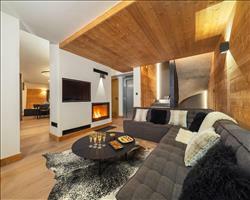 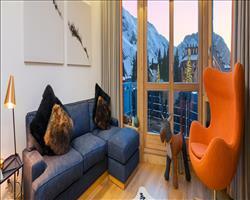 Avoriaz is excellent resort for spending New Year as a family and was awarded ‘Best Family Resort’ in 2012. 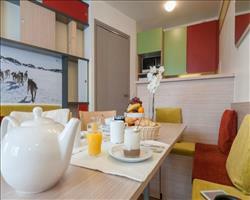 There are lots of things to do here as a family to see in the New Year including husky rides, tobogganing and visiting the new Aquiraz water park. 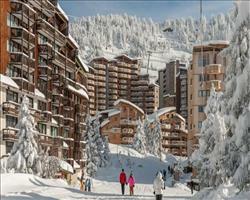 In terms of New Year skiing, thanks to Avoriaz having the highest altitudes in the Portes du Soleil, it’s got the best snow in the area. 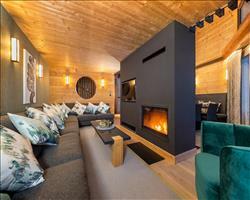 As well as providing access to extensive and varied ski terrain, it’s a top snowboarding resort with 5 snow-parks and a massive super-pipe and has brilliant children’s and beginners areas, providing a brilliant start to the new year for all types of skier and ‘boarder. 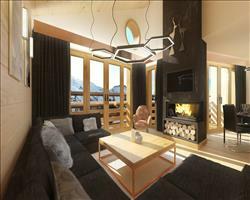 Browse our Avoriaz chalets, hotels and apartments for some great New Year ski deals – we’ve got a great range of accommodation with doorstep skiing and wellness facilities as well as all the know how to help you on your way to enjoying a fantastic start to the new year!